Monthly Recommendations is a goodreads group started by Trina from Between Chapters and Kayla from Kayla Rayne. This month’s topics is Oldies, ie books published before 2010. This is a topic I can really get behind as there are several benefits to reading older books. Firstly, they’re cheaper (sometimes) and your friend/library is more likely to have them. Secondly, you can binge the whole series all in one go. Thirdly more people have read them so it is easier to get a sense of whether they are good books. Also, in honor of the topic, I am going to be using the original covers of each book in this post. Anyone who has been reading my blog for any length of time will know there is one series (okay maybe two) that I am definitely going to name. I am going to try not to say toooo much about them because I have spoken about them in so many other posts and I am trying to talk about other books I haven’t talked about much. My all time favorite series that deserves all the hype. I really need to reread these so I can post a full review to refer people to. Just please trust me on this and check out the first book Obernewtyn, I promise you won’t regret it. 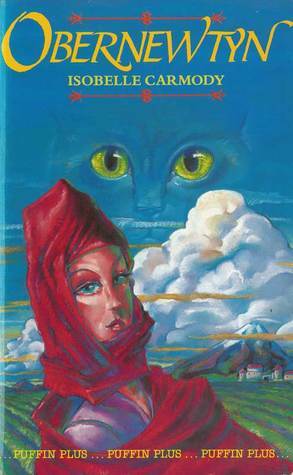 The first book in this series was originally published in 1987 but the last book in the series was published in 2015. There are 7 books. I am glad I only had to wait for the release of the last one. Also this cover makes me so emotional because it was the first version of the book I ever read – I hope to own it someday but I feel like it’s never going to happen. This is probably one of my favorite fantasy series I have read. It is so unique and the world building is really good. It is definitely one of the series that made me want to write fantasy. The characters are alive and developed, the plot is interesting. A+ to this book for independent female characters. I just love it. The first book in this series was released in 2007. Check out Poison Study, the first in the series. This book is a dystopian that was released in 2008. I do admit that originally I only picked it up because I misread “Taris” as “Tardis” and thought it was about Doctor Who. Woops. This book is quite original and it tackles the struggles of a dystopian world really well. I liked the adult involvement and natural plot progression in this book. What happens when life in a perfect, protected bubble unravels? Juno is about to find out. 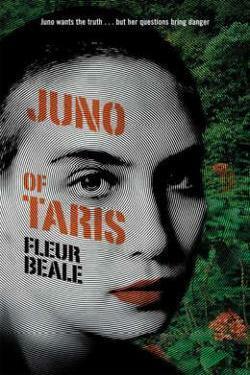 If Juno of Taris sounds like your thing and you’re aware it isn’t about Doctor Who (don’t repeat my mistakes) then check it out. This was the perfect dystopian from before dystopian was really popular. It was published in 2005 and had a really interesting society where at 16 everyone has an operation to make them perfect and pretty. It really played with the obsession of being beautiful and the progressions that modern medicine are making and where that could lead. I highly recommend Uglies. This series was so beautiful and had some amazing world building. It also looked at some more serious issues within a fantasy setting. It was meaningful and adorable and I look back on reading it with such fond memories. It might be slightly more middle grade than YA, but I think that is just because I read it when I was quite young. 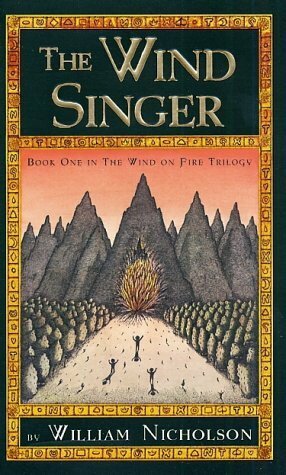 Check out The Wind Singer, the first in the trilogy which was published in 2000. In the city of Aramanth, the mantra is, “Better today than yesterday. Better tomorrow than today.” Harder work means the citizens of Aramanth can keep moving forward to improved life stations–from Gray tenements and Orange apartments, upwards to glorious mansions of White. Only some families, like the Haths, believe more in ideas and dreams than in endless toil and ratings. When Kestrel Hath decides she is through with the Aramanth work ethic, she is joined in her small rebellion by her twin brother Bowman and their friend Mumpo. Together, they set the orderly city on its ear by escaping Aramanth’s walls for an adventure that takes them from city sewers to desert sandstorms. Guided by an archaic map, they know that if they can find the voice of the Wind Singer, an ancient and mysterious instrument that stands in the center of Aramanth, they can save their people from their dreamless existence. But the voice is guarded by the dreaded Morah and its legion of perfect killing machines, the Zars. Are three ragtag kids any match for an army of darkness? what are some older books you enjoyed? 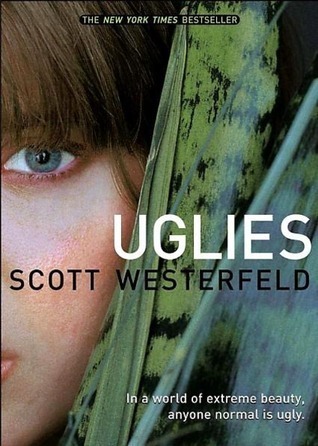 Oh yes, I think Uglies was the first dystopian I ever picked up! I loved it! I didn’t like the sequels as much, but the first one especially was really good. I totally agree. The ideas it portrayed were really interesting as opposed to just going to a worst case scenario for humanity. I am mostly reading old books currently :D trying to catch with everyone. Same, I tend not to read books released in the current year because then I can read the whole series in quick succession. 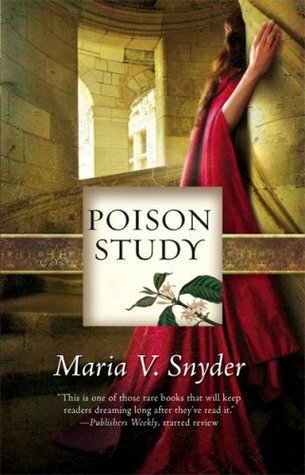 I’ve had Poison Study in my TBR for a long time! That’s awesome that it’s your favorite fantasy series! Yeah it’s really good! Hopefully you enjoy it once you get to it.